Lemon Blueberry Bread is quick, delicious and easy to make. 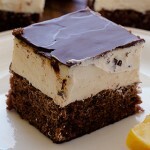 It’s very tasty and sweet and perfect way to start your day! 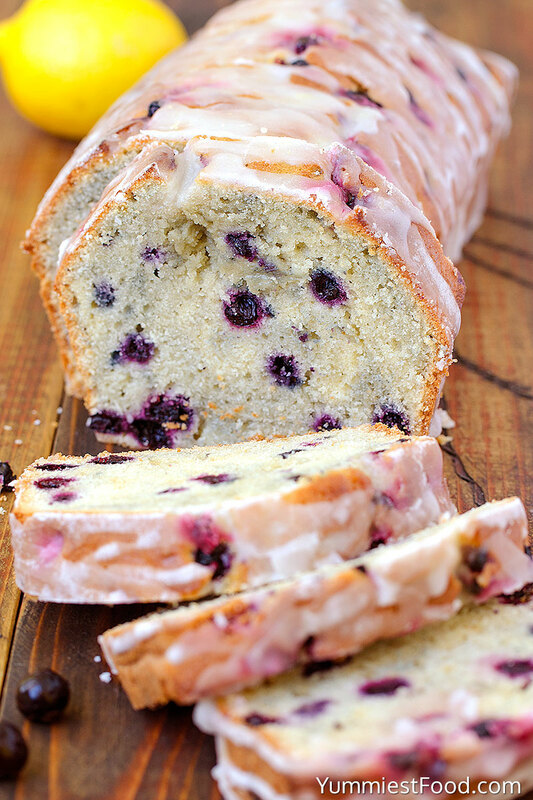 This bread is great combination of blueberries and lemon glaze! My family and I are fruit lovers and we love fruit desserts very much. We love blueberry taste and with lemon combination that’s a real hit! 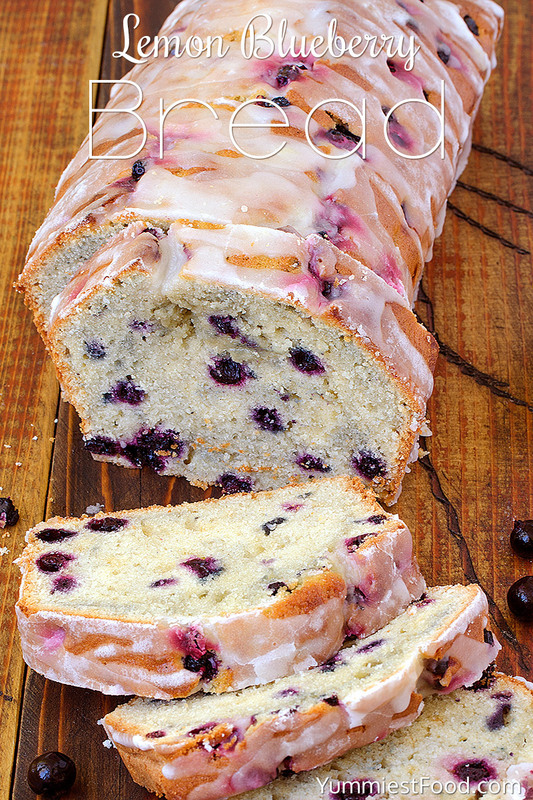 This lemon Blueberry Bread is perfect dessert, snack or breakfast. Soft dough, with berries and lemon, it is so refreshingly and delicious. A peace of this Lemon Blueberry Bread is perfect way to start your day and a cup of coffee or tea is great combination! Lemon Blueberry Bread is very tasty, it is very easy to make, looks fantastic and you can eat it tomorrow because remains fresh, but I think you will eat it immediately. Lemon juice gives this bread very interesting sour taste, which is very extraordinary. 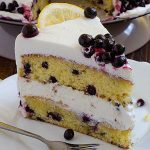 So far, I made only banana bread, but when I try this Lemon Blueberry combination my family likes it the most. Blueberries are really healthy fruits and you can eat them fresh or frozen. 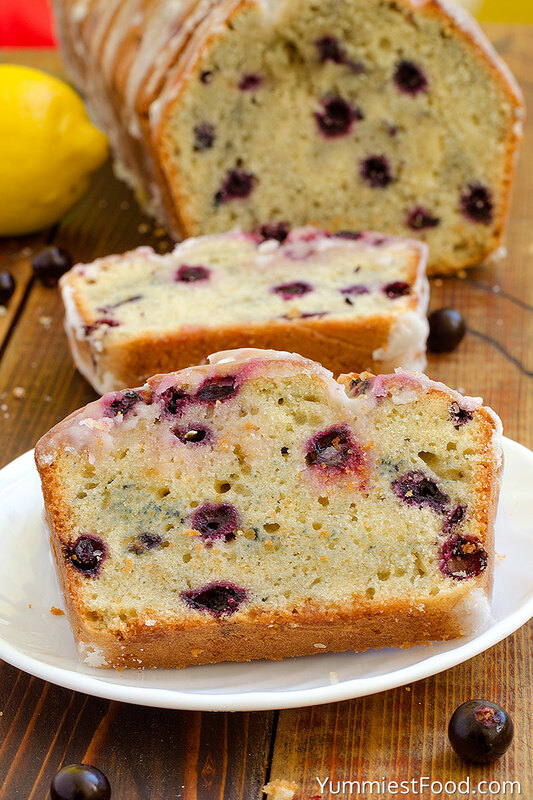 You need just couple of right ingredients for this delicious Lemon Blueberry Bread. Today I have frozen organic blueberries so I decided to make something nice and tasty and I got this really nice and so refreshingly sweet bread, very easy and quick to make. 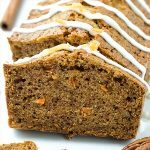 Before you start baking it, remember that you are making this for your family, feel amazing, and your kitchen will smell like the best bakery in the world. Soft, sweet bread with lots of blueberries and sour lemon glaze is my choice for today, and I am sure that you will love it too! Enjoy! Preheat the convection air oven to 325 F. If you don’t have convection air oven raise the temperature to 350 F and you’ll have to rotate the pan half way to the baking time. Butter and flour 8.5 x 4.5 x 3 inches loaf pan, then line it with parchment paper and set aside. In a large bowl, beat together unsalted butter (room temperature), 1 cup sugar, 3 eggs, vanilla extract and juice of 1 lemon. In a separate bowl, combine all-purpose flour, baking powder and salt; stir into egg mixture alternately with 1 cup sour cream. In the same bowl, gently stir blueberries into batter, and pour the batter into prepared pan. 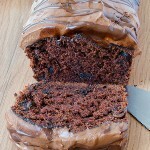 Bake in preheated oven for about 35-40 minutes, until a toothpick inserted into the center of the loaf comes out clean. Release the bread from the pan. Whisk powdered sugar and lemon juice, using more or less lemon juice as needed to get desired consistency. Sprinkle lemon sugar on top. What o you mean one butter please explain. Hi Jean, for this recipe I use 1 cup of unsalted butter. Enjoy! Just checking on the measurement for the unsalted butter. I assume it is 1 Cup, but not sure as the measurement is missing in the recipe. Hi Fane, you are right, it is 1 cup of unsalted butter. Enjoy!